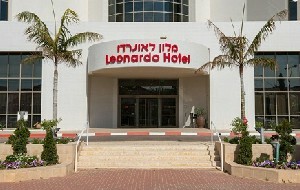 Leonardo Hotels in Israel offer a great selection of Leonardo Hotels part of the great hotels chain Fattal hotels in Israel, around Israel, Leonardo Hotels in Jerusalem, Leonardo Hotels in Tel Aviv, Leonardo Hotels in Eilat, , Leonardo Hotels in Beer Sheva, , Leonardo Hotels in Tiberius, Leonardo Hotel in Rehovot, , the new Leonardo Hotel in Netanya. 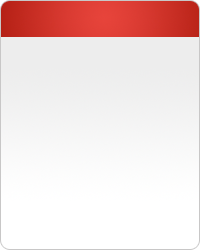 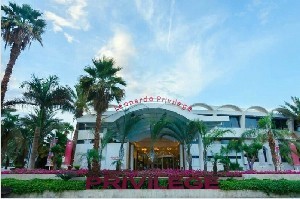 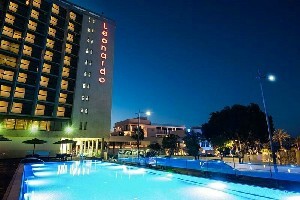 The Leonardo brand is known for its wonderful service and very high customer satisfaction and hospitality. 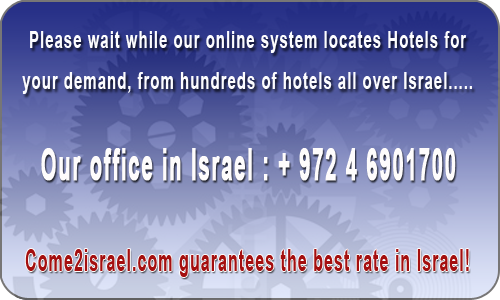 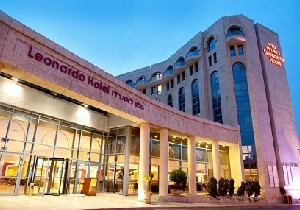 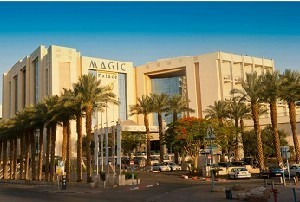 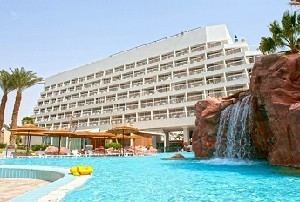 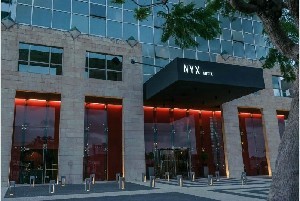 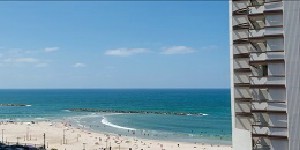 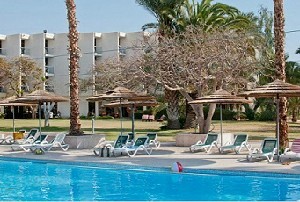 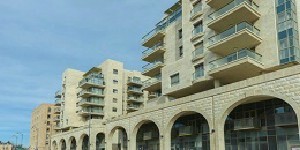 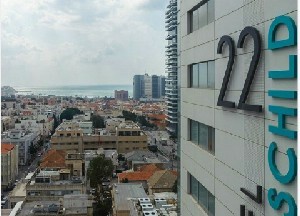 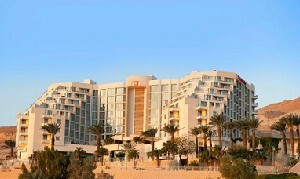 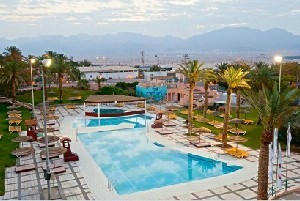 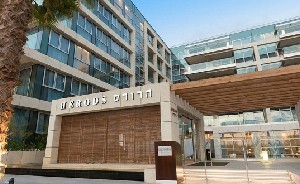 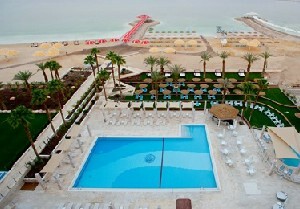 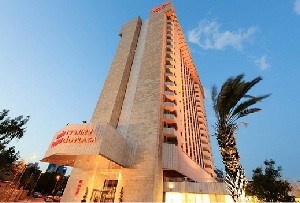 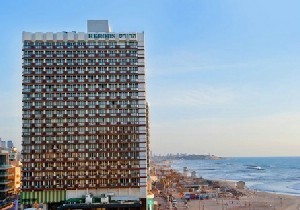 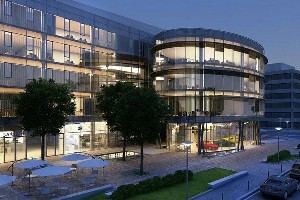 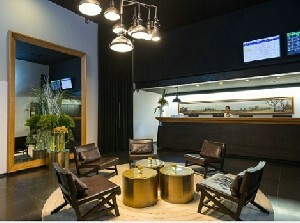 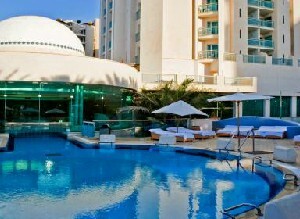 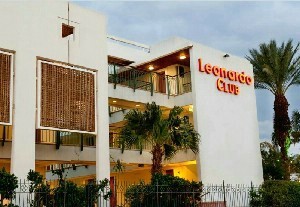 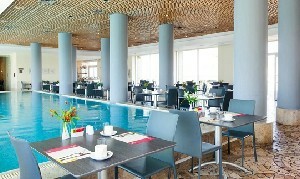 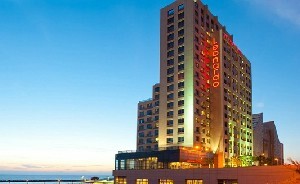 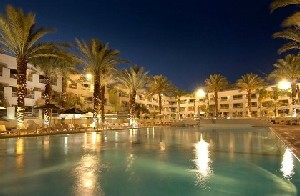 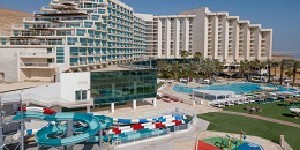 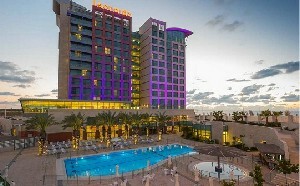 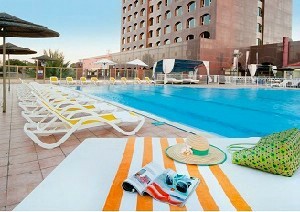 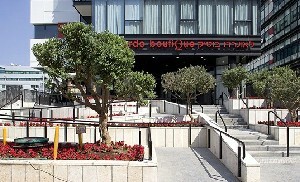 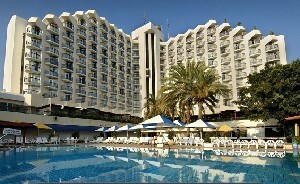 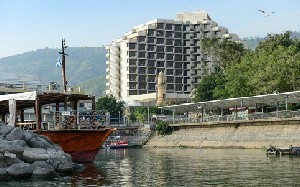 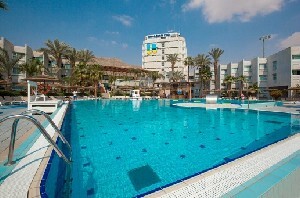 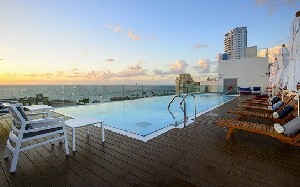 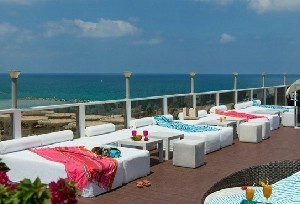 The Leonardo Hotels in Israel with other Fattal hotels in Israel is one of the leading hotels exclusive in Israel.